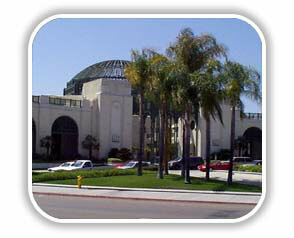 We are a local North County and Escondido independent full service insurance agency. We work for you - not the insurance companies. We provide you with quality customer service, periodic reviews of your coverage and premiums as well as fast friendly assistance with reporting claims. 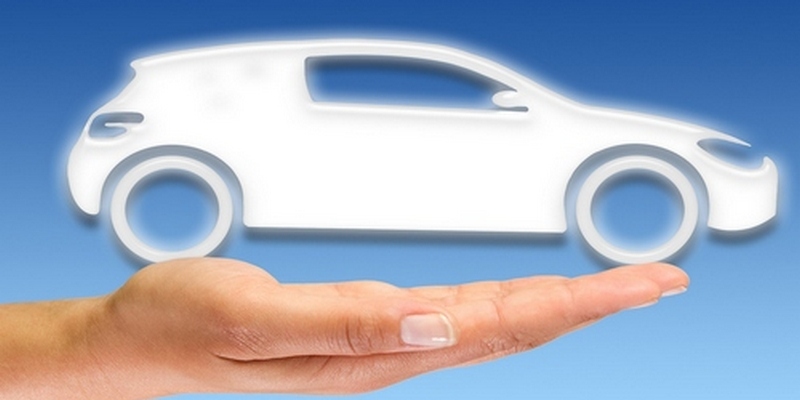 We are auto insurance agents and brokers for most leading California companies. 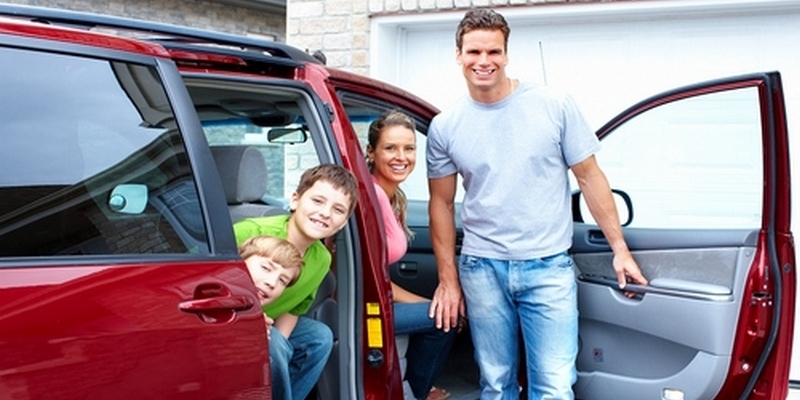 We offer competitive insurance programs for your automobile, SUV, Motorcycle, Car, and RV. We know you expect the best value without sacrificing personalized service and that’s what we do at All Access Insurance Services. We use our state of the art computer system to meet your insurance needs and offer easy payment plans to fit your budget. This system allows us to provide free instant rate comparisons among California’s finest companies. We start by evaluating your specific needs and finding the company that will give you the best value for your dollar and we bring it all together with easy, affordable payment plans to suit your budget. (1) Call us and get an instant rates quote over the phone from our friendly representatives. We always prefer to talk to you personally. 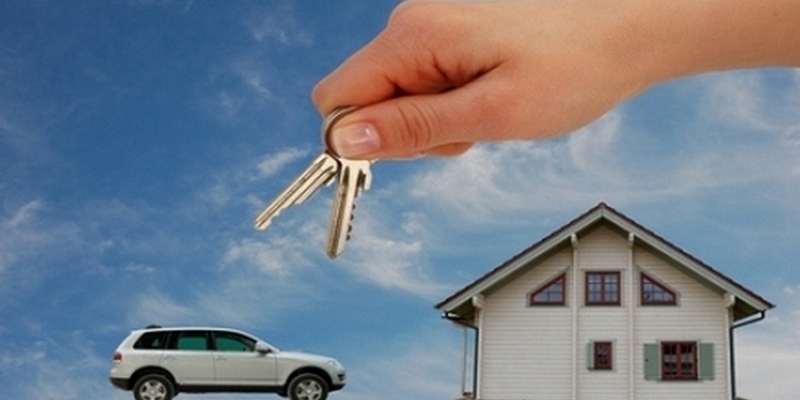 (2) Low Cost Insurance Quote Request – Click and supply the requested information and get your free instant quote.